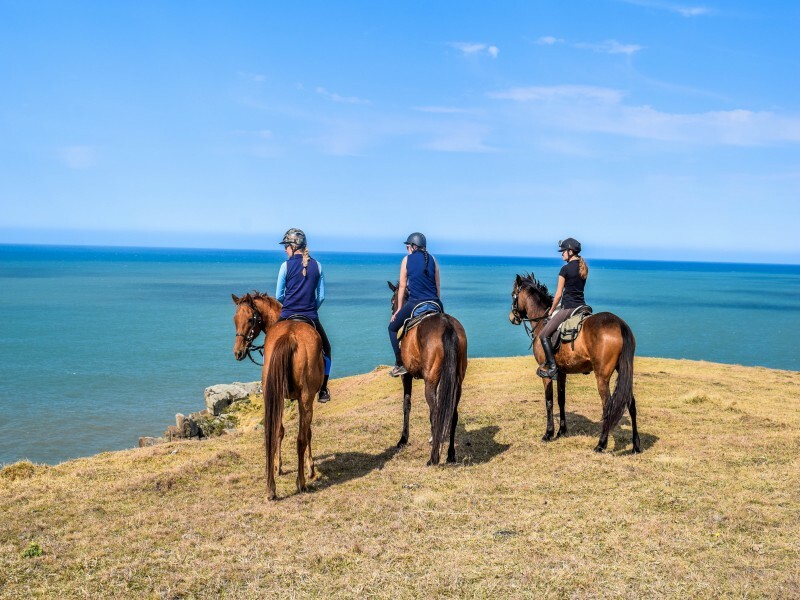 Escape for a few days horse riding along the stunning Wild Coast. 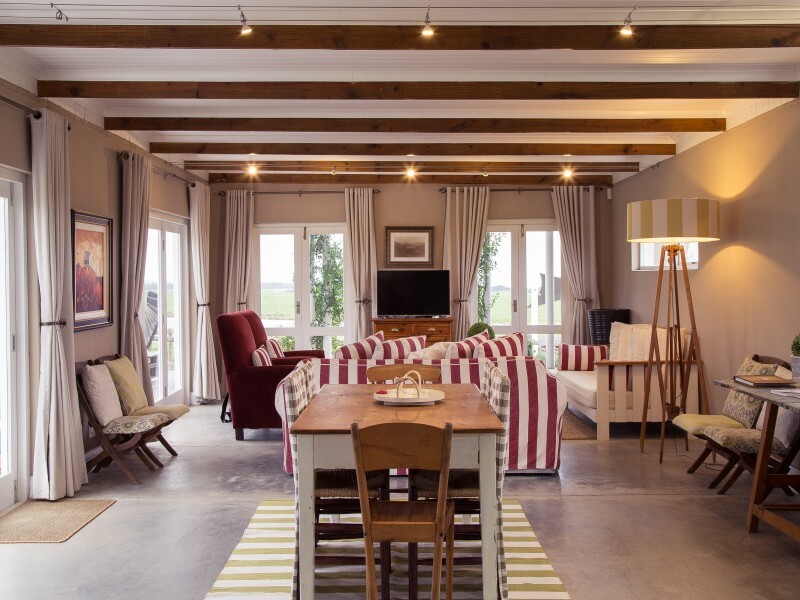 Stay in our home from home, guest lodge accommodation situated in the heart of Kei Mouth. It is an easy walk to the Kei River, beach, pubs, restaurants and shop. Relax, unwind and enjoy the very special beauty of our seaside village on the edge of Africa. 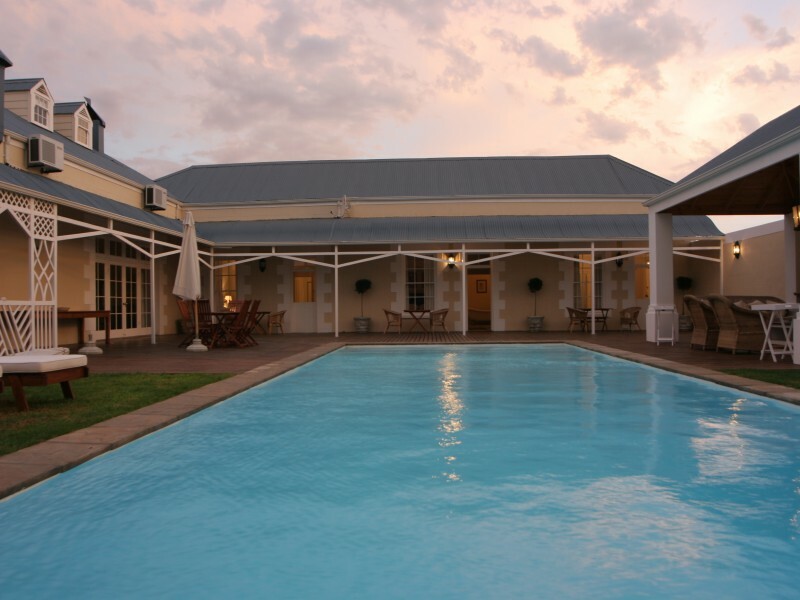 Kei Mouth Guest Lodge is home to our riders enjoying our Kei River Riding Holidays & Trails. We have two options available -a book and pay as you go ride & stay, to a fully inclusive 7 night 8 day Kei River Horse Trail. The Kei River Horse Trail is a base ride with a 2 night 3 day mini trail up the coast. 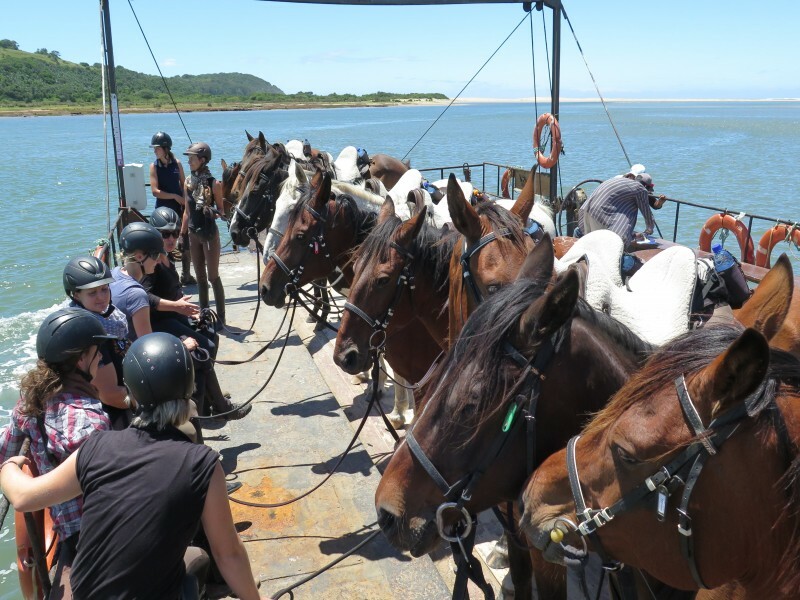 Horses & hospitality is who we are, and we do it the Wild Coast way. The riding and relaxed atmosphere will leave you wanting to come back for more! 7 night 8 day Home Stay Base Ride at Kei Mouth Guest Lodge with a 2 night 3 day beach trial up the coast. 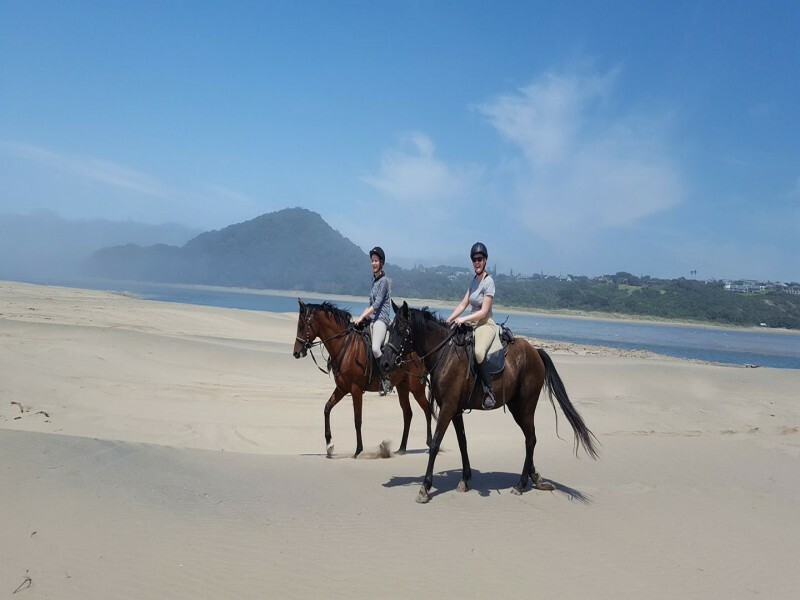 The Kei River Horse Trail is an excellent horse riding holiday option for all levels of riders that want to experience our wonderful Wild Coast Riding and enjoy the home from home hospitality of Julie-Anne’s guest lodge in Kei Mouth. For the first few days you will enjoy being with the horses and exploring the local area. You will visit waterfalls & cliff tops, hidden coves and local favorite pubs and restaurants for delicious lunches, canter the beaches, and play in the ocean. Then it’s off on a mini trail up the coast for 3 days of riding adventures and 2 nights at the lovely Wavecrest Beach Hotel & Spa. The last night is back at the guest lodge and we will squeeze in a final ride if you have time on the morning of departure. 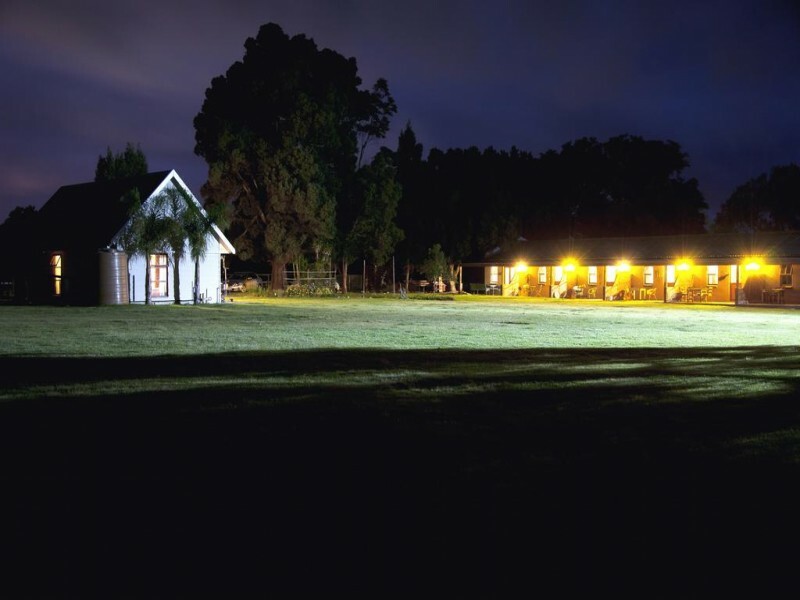 You will stay at Kei Mouth Guest Lodge situated in the village of Kei Mouth a short distance away from the horse yard. 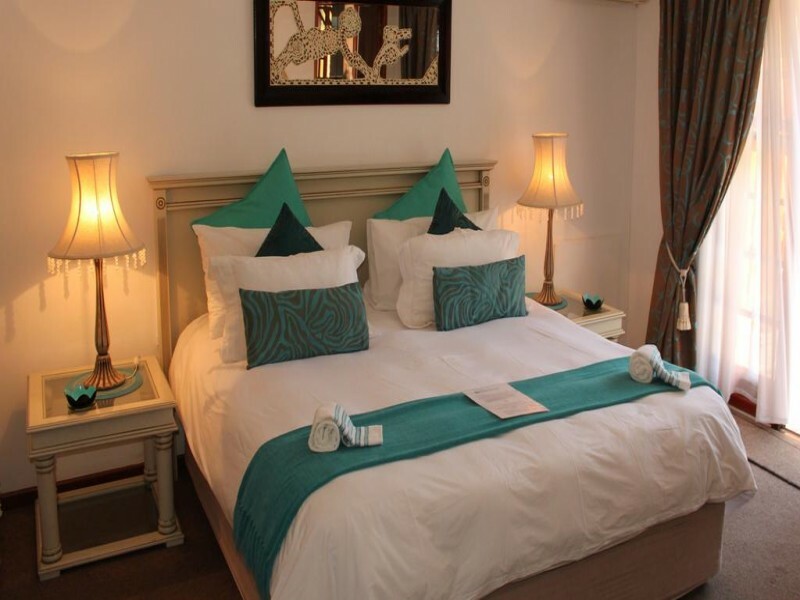 There are several lovely rooms available for our riding guests, all with modern en suite shower and toilets, tea making facilities and everything else expected in a Bed & Breakfast with self-catering facilities guest lodge. A continental type breakfast is served every morning and includes cereal, fruit, preserves, toast, tea/coffee. Lunch is a picnic or pub lunch. Dinner is home cooked typically South African fare. Lunches, drinks and refreshments – on most days lunches are en-route and we stop off at a local restaurant or take a picnic with us. There is a shop just around the corner from the guest house if you would like to purchase extra drinks, snacks, refreshments and picnic supplies. The shop also has an ATM to draw cash (Visa/Mastercard). This trail is suitable for all levels of riders. Individuals, groups and families are welcome. 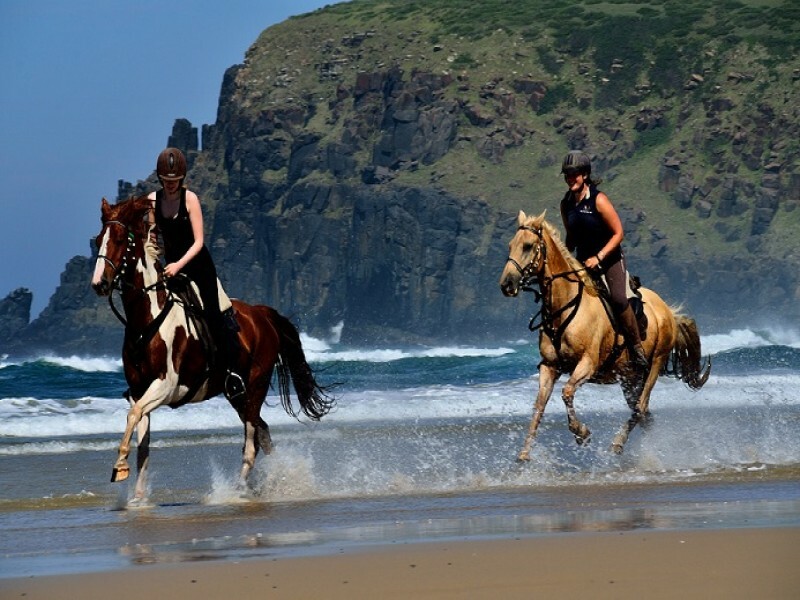 We can create a beach riding holidays especially for you. Is a week too long, and you only have a few days available? Just tell us how long you have and we will mix and match our base rides and hotel trails to suit you. 4 night 5 day Kei River Riding 4 nights accommodation, afternoon ride, afternoon ride, 3 x full day rides, + morning ride. Lunches, drinks and refreshments – on most days lunches are en-route and we stop off at a local restaurant or take a picnic with us. Meal costs are payable on site in cash or by Visa/Mastercard. There is a shop just around the corner from the guest house where you can purchase drinks, snacks, refreshments and picnic supplies. The shop also has an ATM to draw cash (Visa/Mastercard).